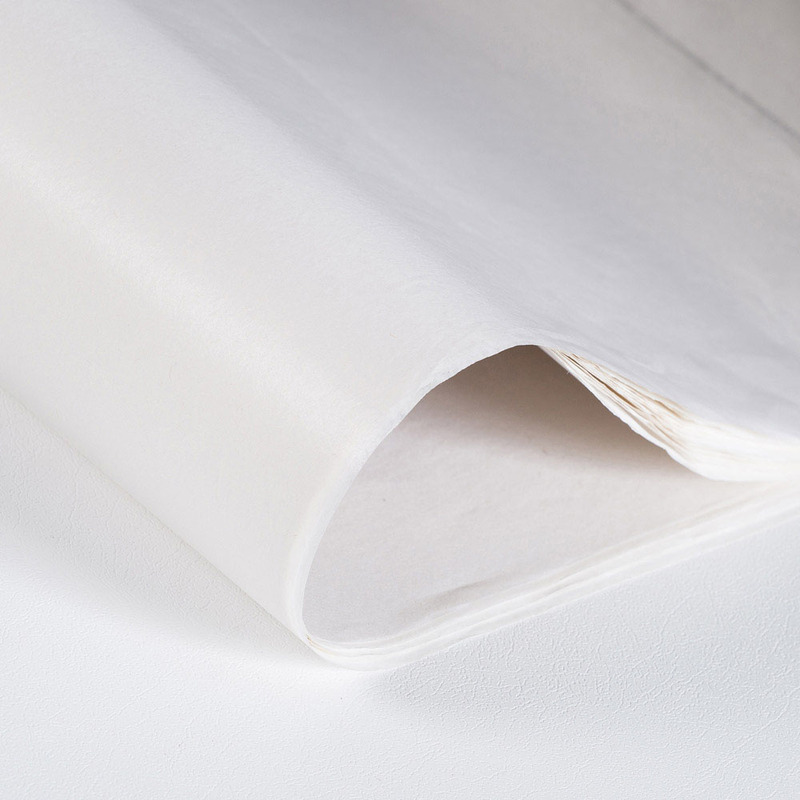 Unprinted white acid free tissue paper has numerous uses. As protective packaging, for interleaving metal sheets, to prevent creasing of clothes, for general wrapping, for house removals – the list is endless. Roach Bridge Tissues stocks a wide range of standard sizes of unprinted paper, and we can sheet to order for specific sizes where necessary. 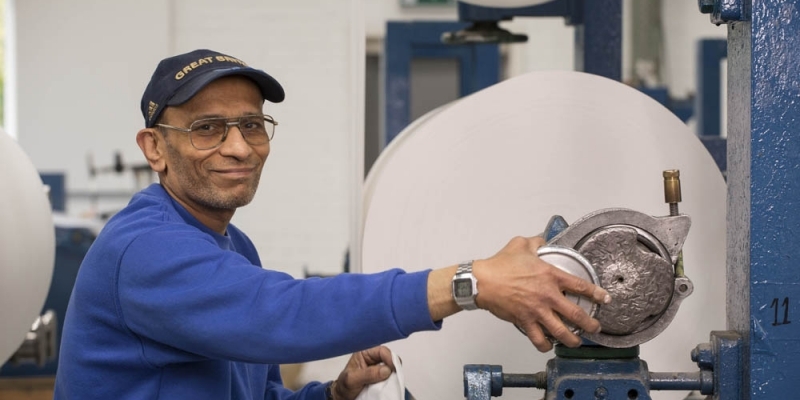 We stock unprinted paper across both our MG and MF ranges of paper, and we also have the capacity to supply reels of varying widths, lengths and weights, which are re-reeled to order. The above sizes are usually in stock at all times. 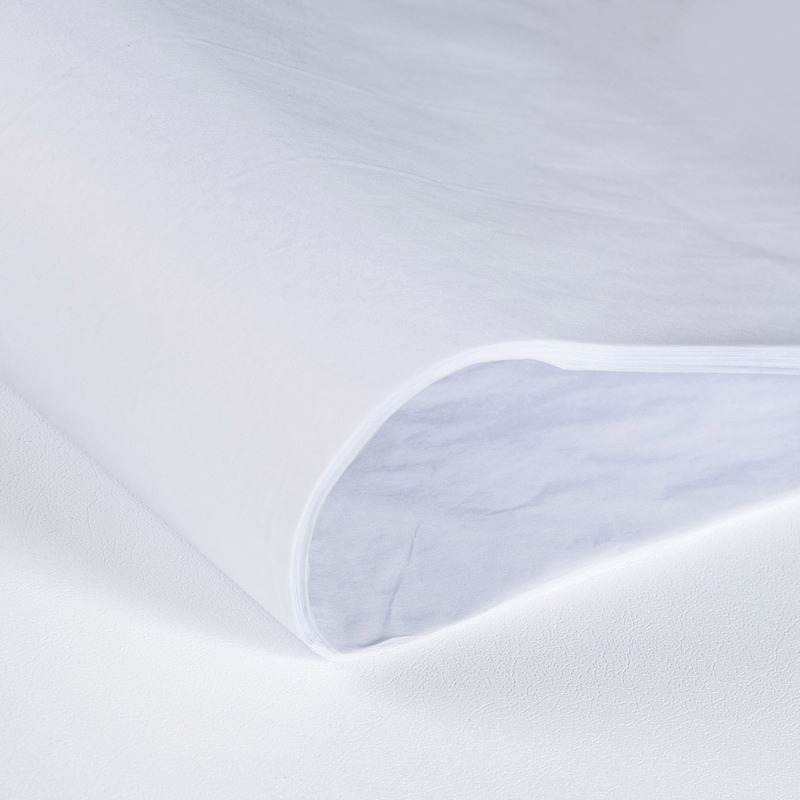 The standard reams of unprinted white tissue paper are all processed at our factory and packed in individual kraft wrapped reams of average 480 sheets per ream. Lead times for specific sizes are usually between 7 to 10 working days.